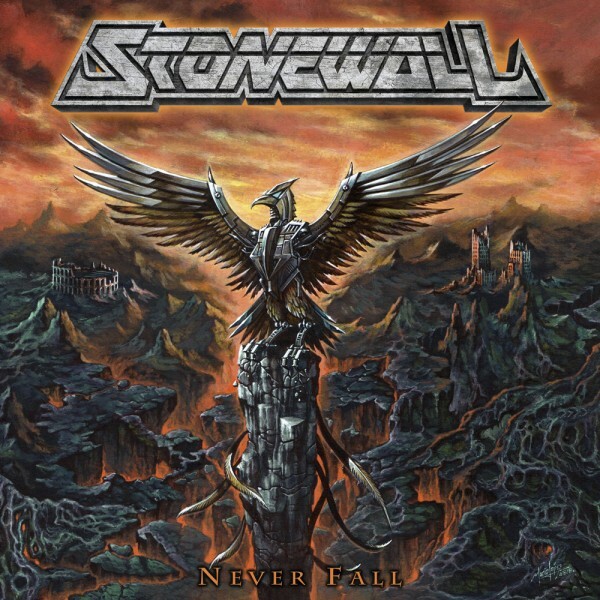 Δελτίο τύπου: «Italian heavy metal band STONEWALL will release new studio album entitled "Never Fall", on September 28, on No Remorse Records. The band was formed in 2006, and in its early incarnation, except doing own songs, used to play cover songs of acts such as Fifth Angel, Omen, Judas Priest and Metal Church - acts which they list as their main influences. Their first album, "Victims Of Evil", was released in 2011, but due to line up complications, wasn't supported on a live tour. 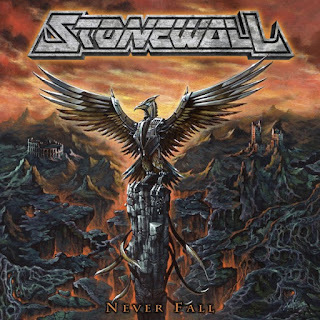 In 2015 the band returned with new line up, and from 20 new songs, 11 were chosen to be recorded for the second studio album, "Never Fall". Lyric video: "Tears Of The Earth"